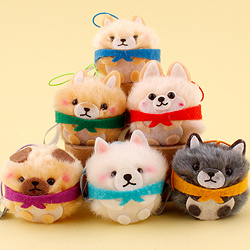 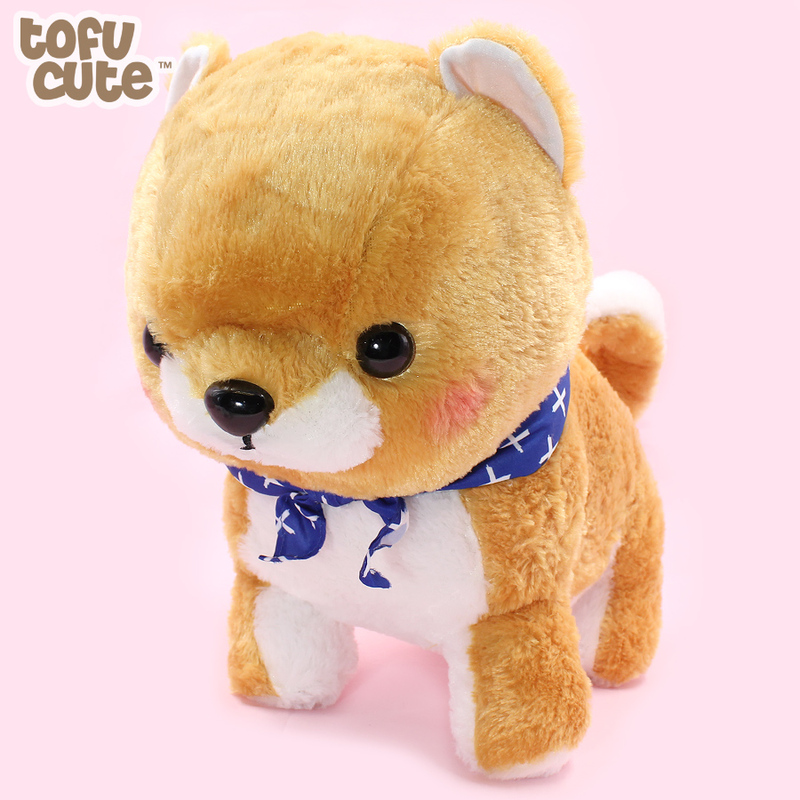 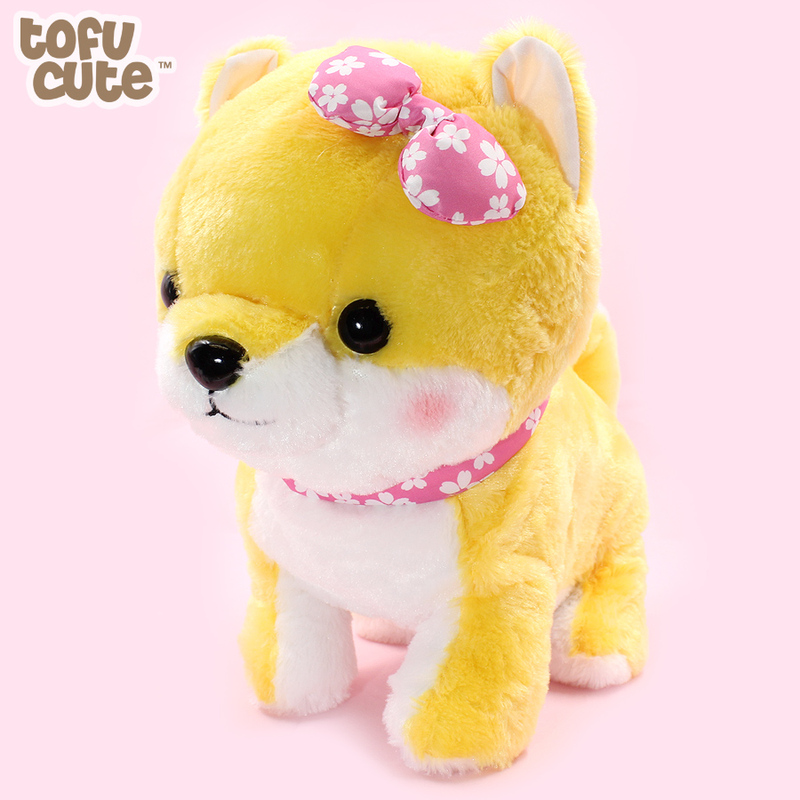 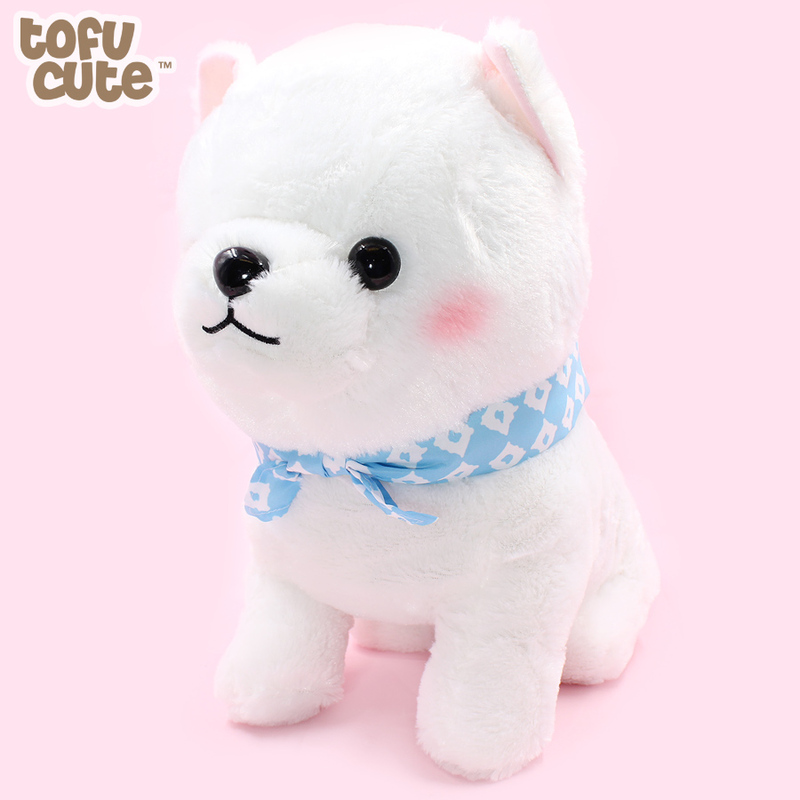 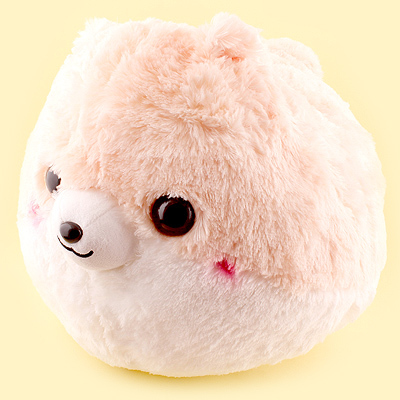 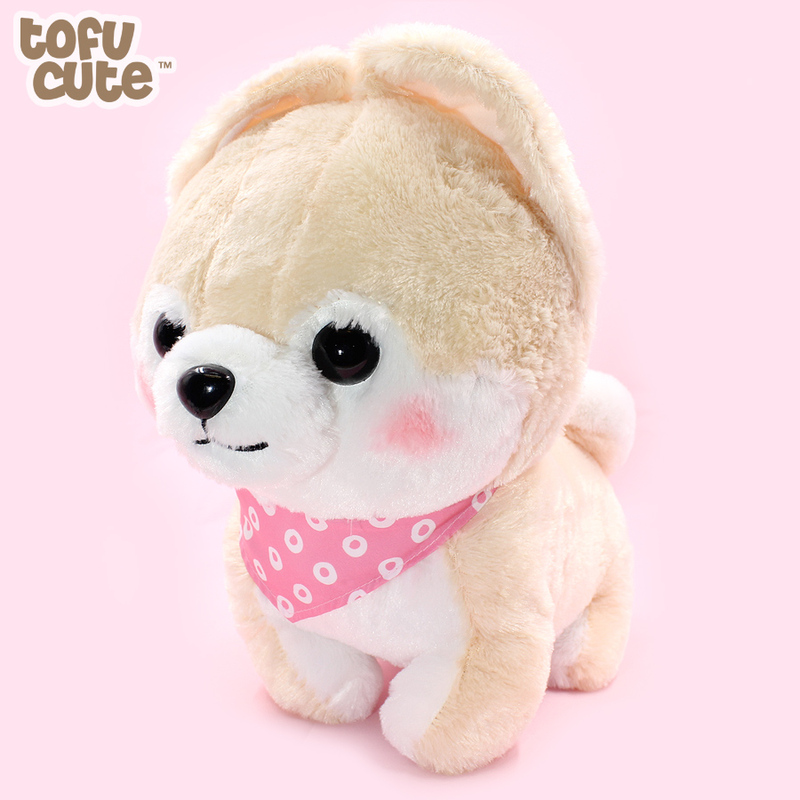 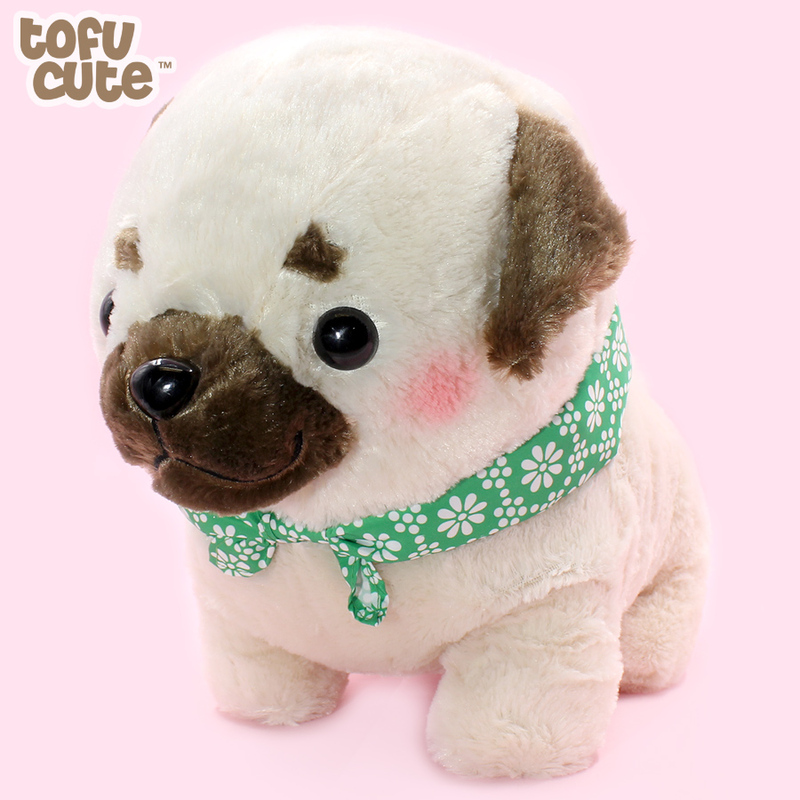 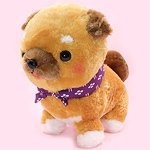 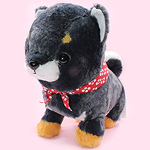 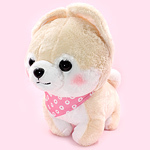 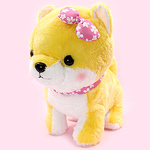 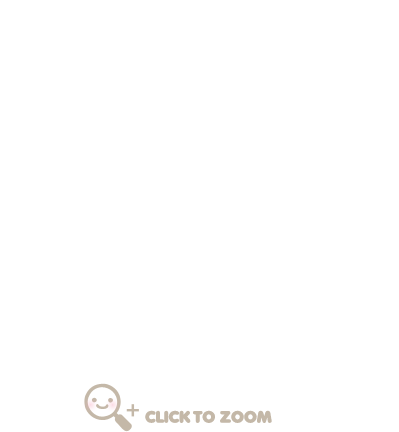 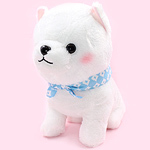 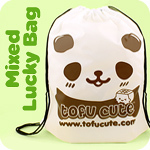 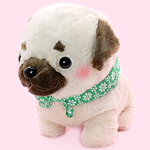 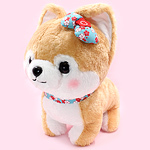 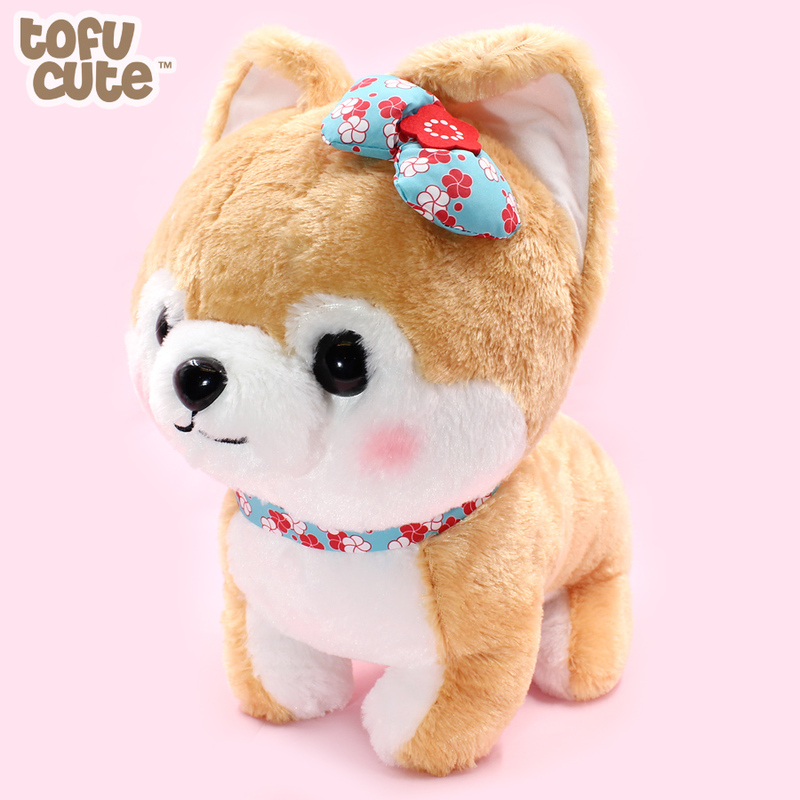 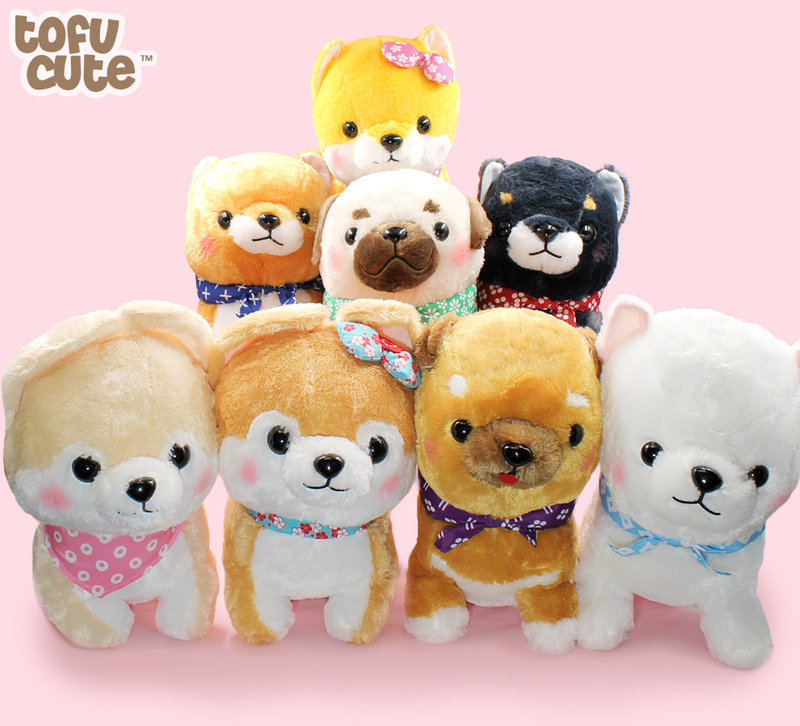 Product code: 35GO233 • Super adorable Mameshiba pups and friends giant plushies, great for cuddling! 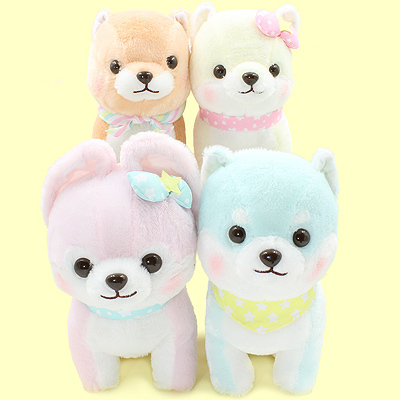 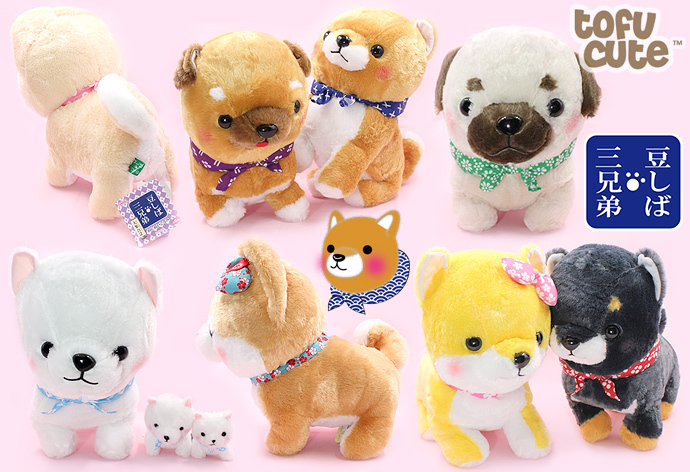 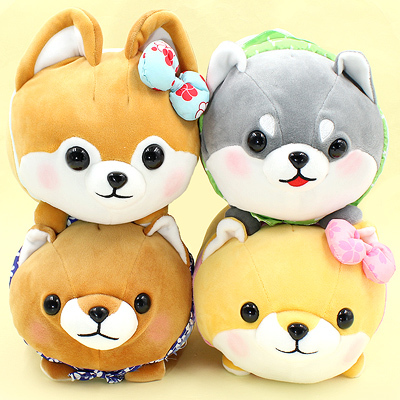 Super adorable Mameshiba pups and friends giant plushies, great for cuddling! These big dogs are ready to find a new homes and this classic Mameshiba Pup series by AMUSE offers a wide variety of plush dogs to adopt!~ This series has more Mameshiba friends than ever before, bringing together not only Mameshiba series staples such as the brown with white muzzle and charcoal grey pups, but also including newer unique additions such as the snowy white shiba inu, the pug with eyebrows and two girly dogs wearing floral head bows. 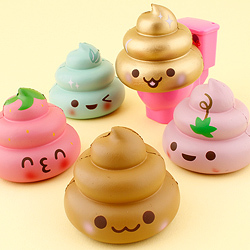 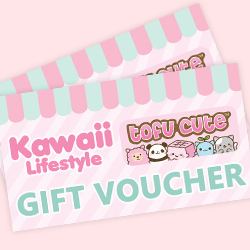 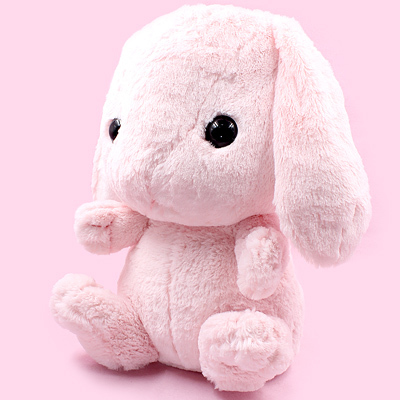 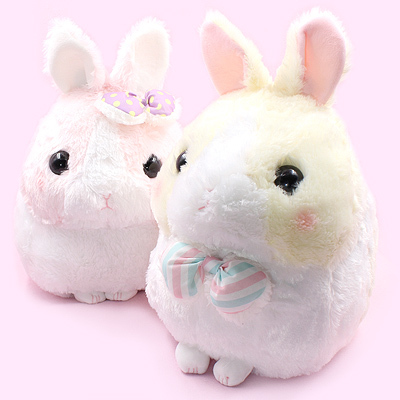 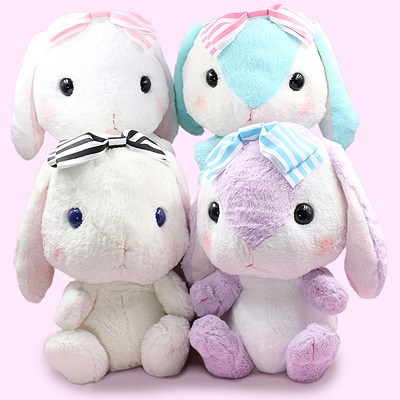 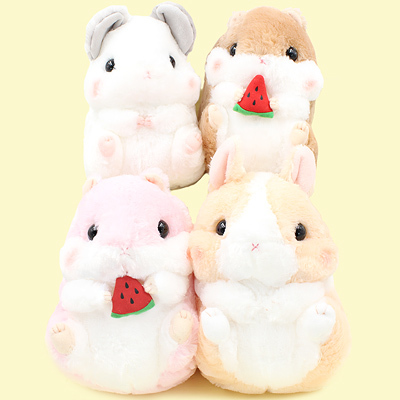 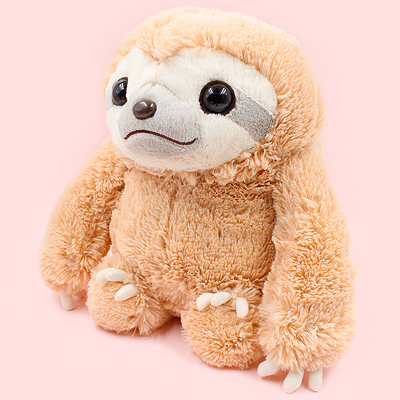 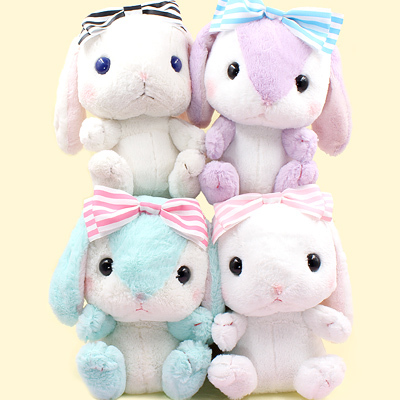 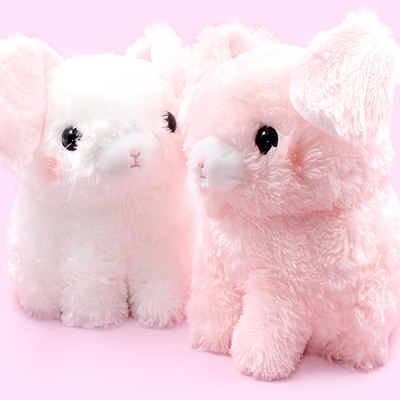 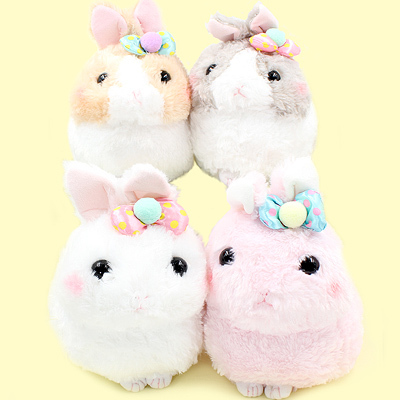 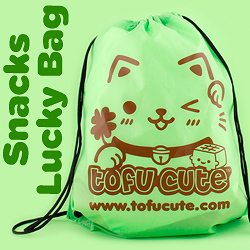 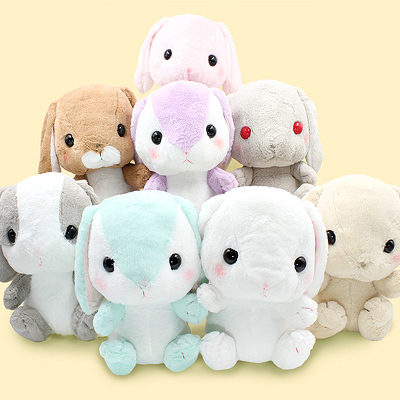 They would look adorable sitting on your bed or sofa!